San Diego Tarot. 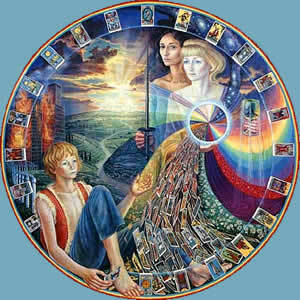 Our page dedicated to learning about the tarot and how to find a tarot reader. See our other articles on psychics and reviews of spiritual books. 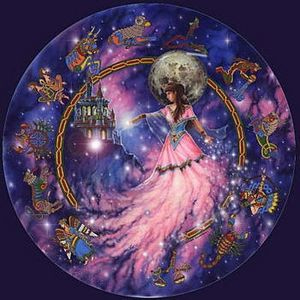 Give us a call at 858-272-8141 for a great tarot reading.